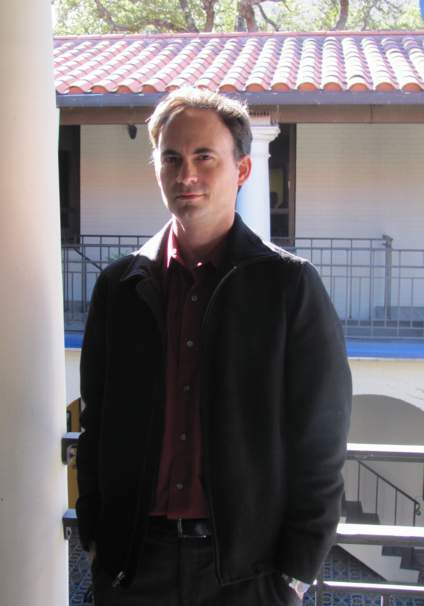 Congratulations to Dr. Jason Mellard, 2009 graduate of UT-Austin's American Studies doctoral program, who has been named Center Director of Texas State University's Center for Texas Music History, as well as Assistant Professor of History. You can read more about the work Dr. Mellard does for the Center for Texas Music History at: http://www.txstate.edu/ctmh/. His faculty profile in the history department can be found here: http://www.txstate.edu/history/people/faculty/mellard.html. Dr. Mellard is the author of Progressive Country: How the 1970s Transformed the Texan in Popular Culture (University of Texas Press, 2013).